Tarun Jotwani is the Chairman of the Global Council for Dasra and the Co-Founder and Managing Partner of TKG Investments based in London. He has been in the banking sector for over 25 years. 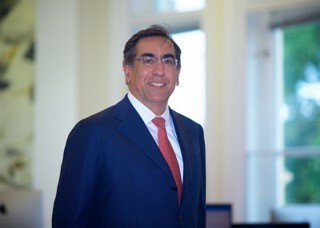 He was responsible for Global Markets as the Executive Vice President and Senior Managing Director at Nomura Holdings Inc. His previous roles include CEO of Nomura’s operations in Europe, the Middle East, and Africa; Chairman and CEO of Lehman Brothers, India, and Head of Capital Markets for APAC, Lehman Brothers. Tarun has lived and worked in New York, Tokyo, London, and Mumbai.